The Suede Nymph is a very good bug or grub pattern. Body : Swede chenille, olive or brown. Head : Build up of black thread and varnish. 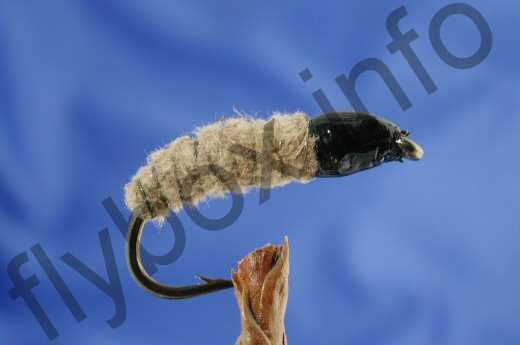 Currently there are no comments about the Suede Nymph fly pattern from other fly fishermen yet.